The threat of default has loomed large again for Argentina in recent months. It went right down to the wire on 30 July when it became clear that a deal wasn’t going to be reached. For the eighth time in its history the country slipped grudgingly into default, making it one of the world’s most recidivist sovereign defaulters. First, some context: The payment problems this time stem from Argentina’s mega-default in late 2001 when the country defaulted on $95bn in government bonds. Holders of around 92 per cent of those bonds accepted restructurings worth about $0.30 on the dollar, but the remaining bondholders – a group of US-based hedge funds led by billionaire Paul Singer’s Elliott Management – refused to accept the restructuring, demanded payment in full for old bonds that weren’t exchanged and sued for full payment. 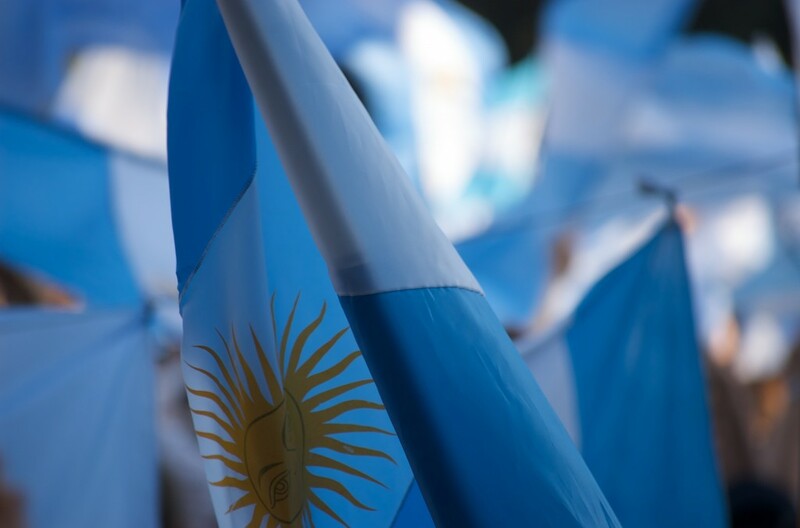 A decade-long legal battle ensued and in July President Cristina Fernández de Kirchner’s government refused to abide by the decisions of the US courts and pay the holdouts, effectively locking Argentina out of the global capital markets altogether. Thus it was with good reason that tensions were high on 30 July as the culmination of the lengthy dispute saw US District Court Judge Thomas Griesa side with the hedge funds and duly freeze a $539m interest payment from Argentina, ordering the country not to make any payments on new bonds before it paid for its previous payments, plus interest. This entry was posted in Argentina, Economy, Latin America, Law and Justice, Politics, USA and tagged Argentina, Argentina debt, Argentina default, Argentina dispute, Fernández de Kirchner by Ruth Green. Bookmark the permalink.